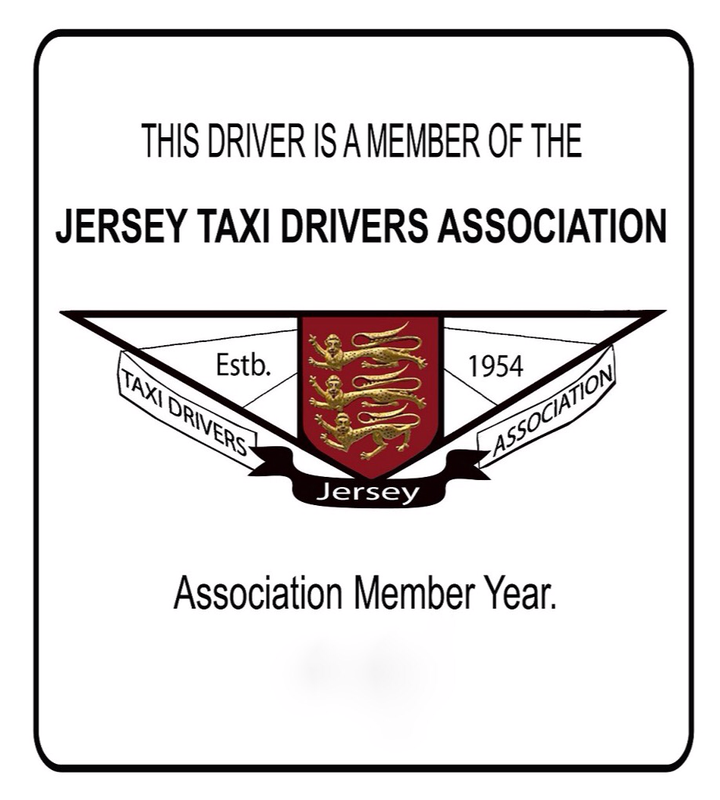 With over 90 public rank taxi drivers in the 'JTDA' we are the largest taxi fleet operating in Jersey, therefore we are probably more likely to get you a taxi within minutes of booking. 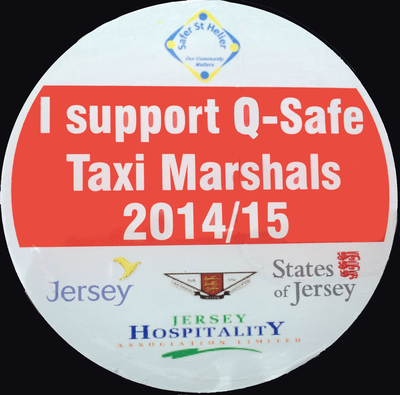 You can also rest assured that when you get into a public rank taxi you will be charged a controlled fare, as tariffs charged are set by the States of Jersey Department for Infrastructure (DfI) and this applies to all public rank taxis. 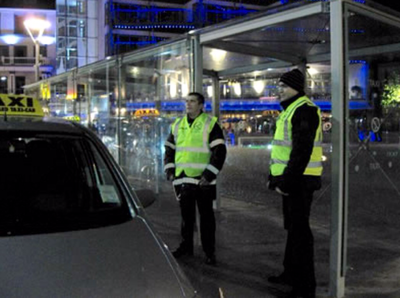 The meters are also sealed to make them tamper proof by the Driver and Vehicle Standards Department (DVS). 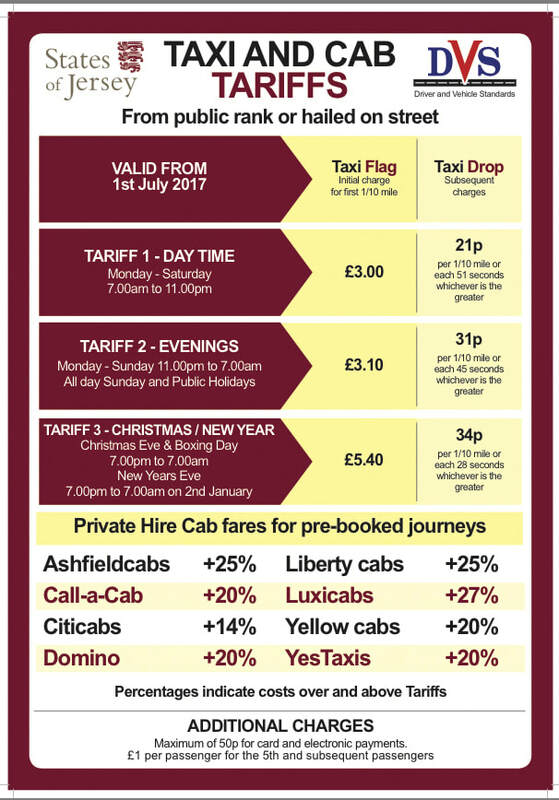 Private hire cab companies set their own tariffs and charges, so check out the the States of Jersey Taxi and Cab tariff card below as you could find yourself paying up to 27% more compared to public rank fares. 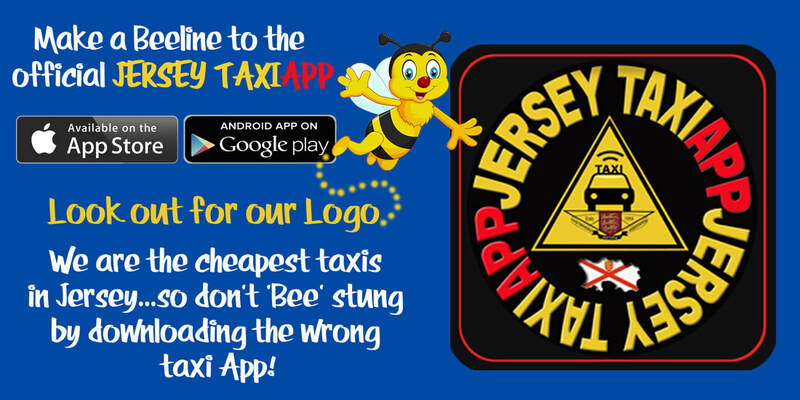 ​Check out the 'States of Jersey Taxi and Cab Tariff Card' below. Each registered Taxi Cab company with the DVS has to display there charges and they need to be clearly displayed in all vehicles. This shows the percentage charged above Public Rank tariffs by Private Hire Taxi Cabs companies for pre-booked fares at the bottom of the tariff card. 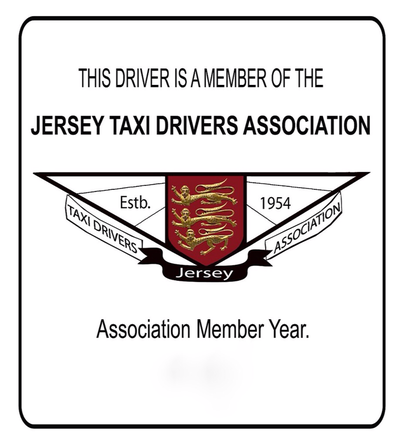 We will be showing the latest 2018 Taxi and Cab Tariffs as soon as the DVS publish it on the je.gov website, this will also include the new JERSEY TAXIAPP tariffs which have been set at +9% for pre-booked journeys. The JTDA is committed to eliminating discrimination and encouraging diversity amongst our members, the JTDA committee is also committed to promoting equality and fairness amongst its members and do not discriminate on the grounds of gender, marital status, race, ethnic origin, colour, nationality, national origin, disability, sexual orientation, religion or age, we oppose all forms of unlawful and unfair discrimination. Thank You for visiting the JTDA Website. 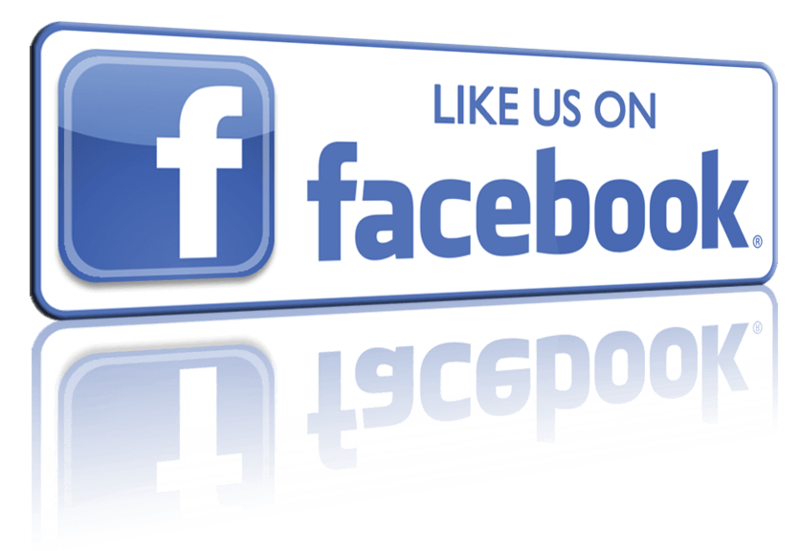 ​Please click on the links below.